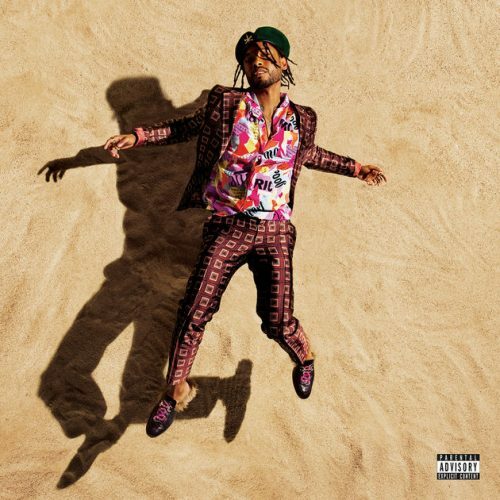 After releasing some promising singles off the project, Miguel has finally released his brand new studio album War & Leisure. It comes with 12 songs and guest appearances from J. Cole, Travis Scott, Rick Ross and more. The singer has also premiered the music video for the single “Now”.